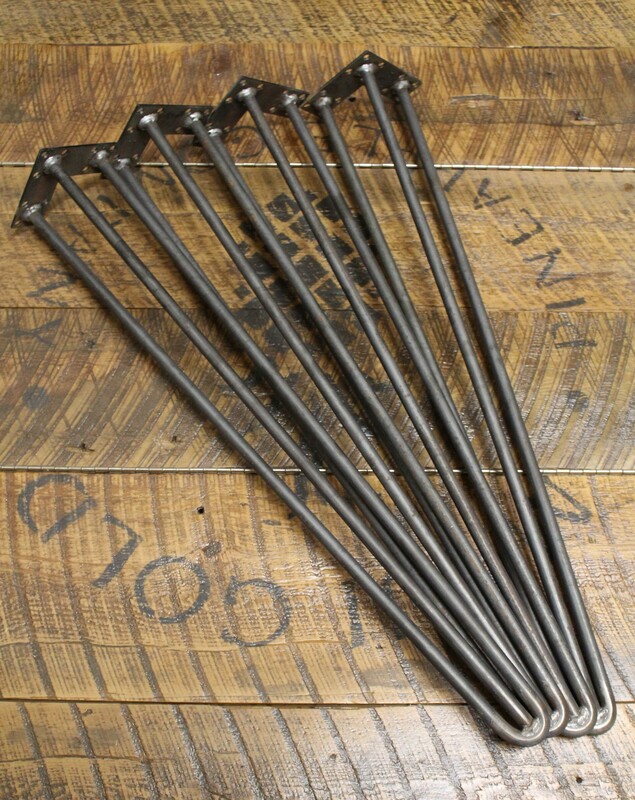 Rebarn is Toronto’s best choice for HAIRPIN LEGS! 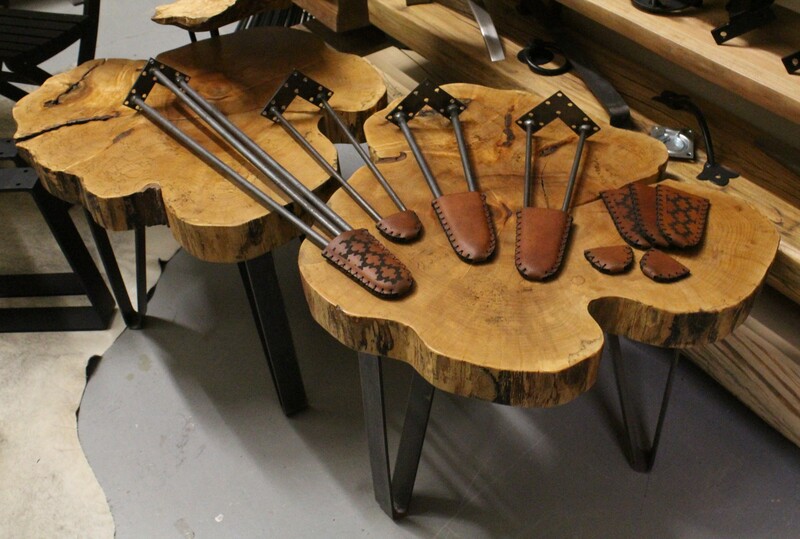 If you are planning to build your own table and need hairpins….come in to see us at REBARN! 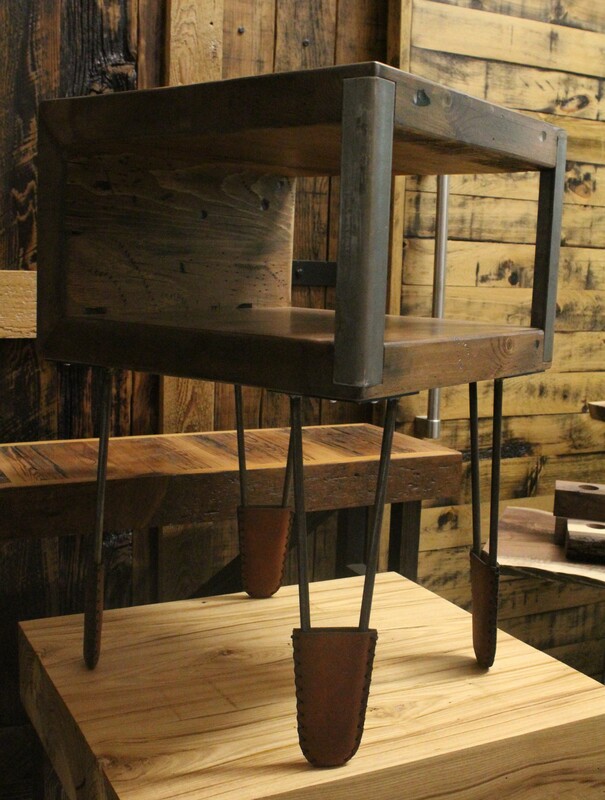 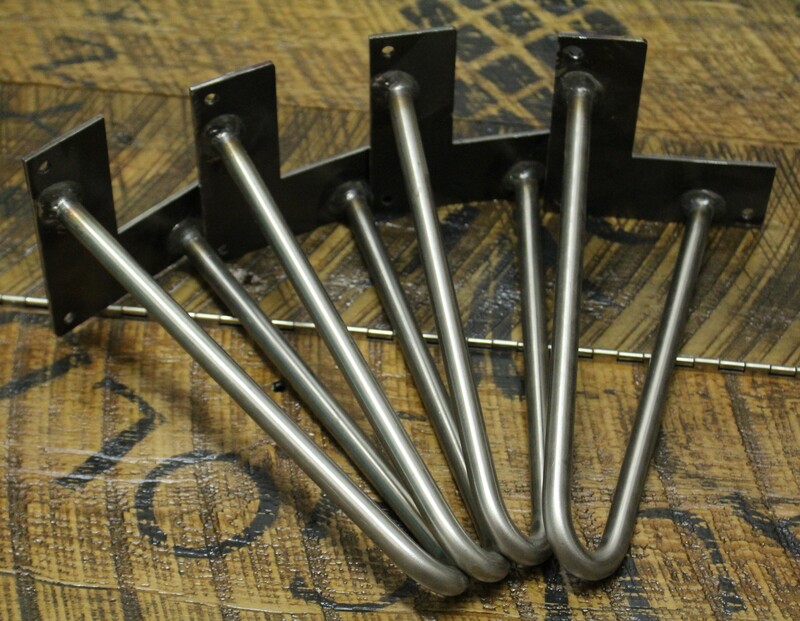 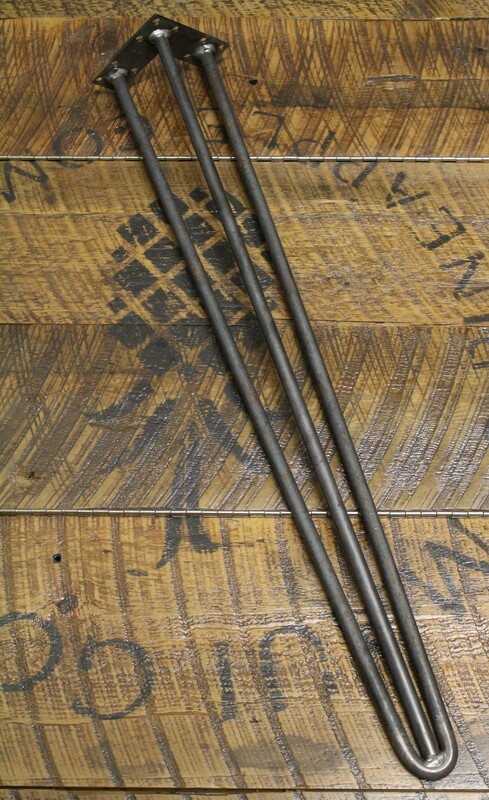 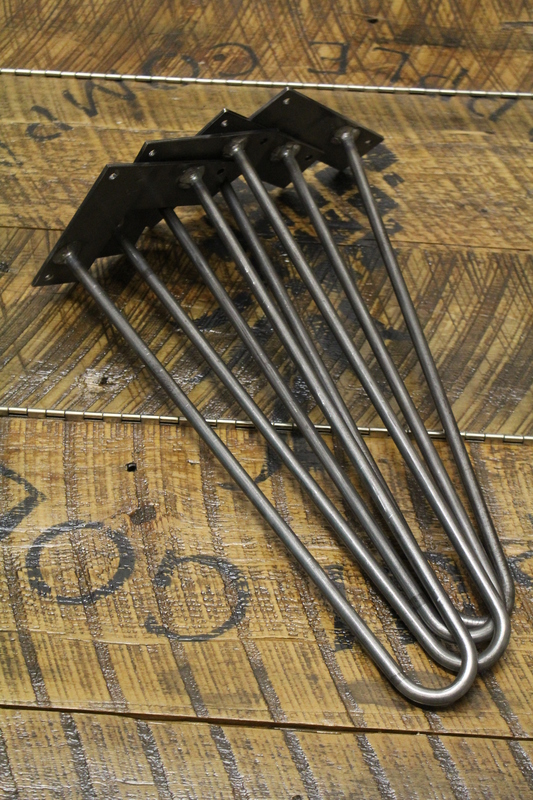 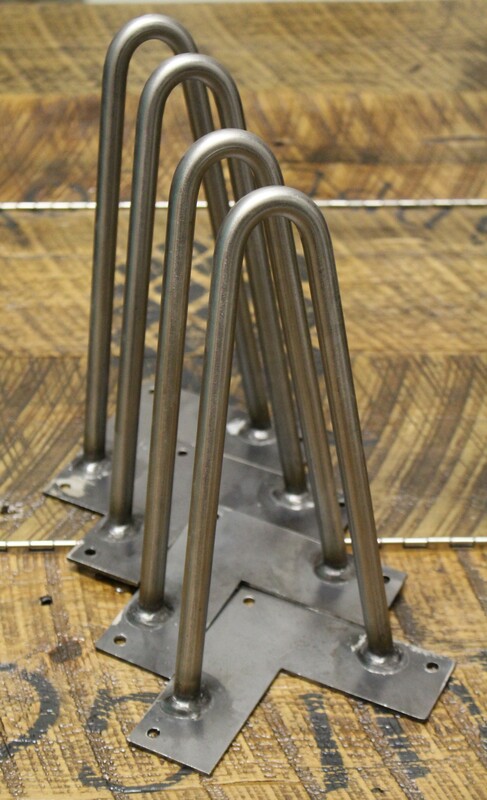 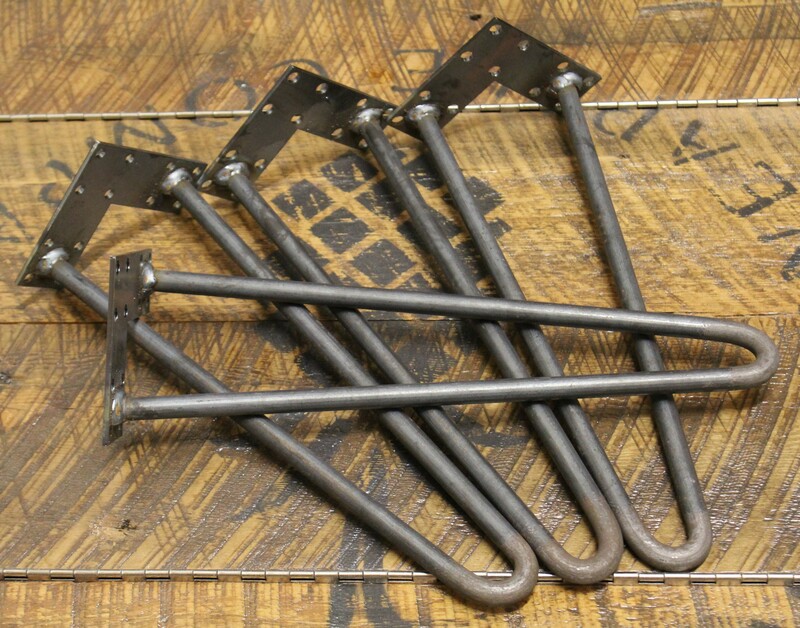 We have all sizes of hairpin legs in stock…and if you want custom sized legs…we can handle the fabrication for you. 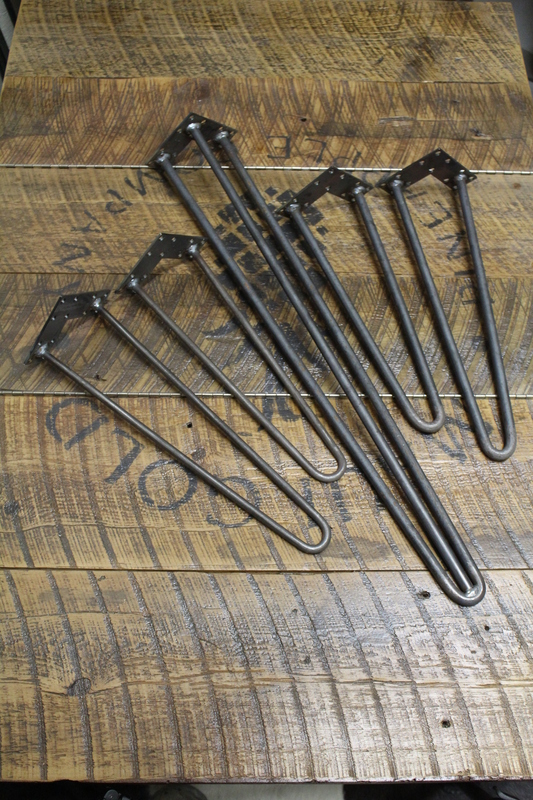 Come in to see us at REBARN!